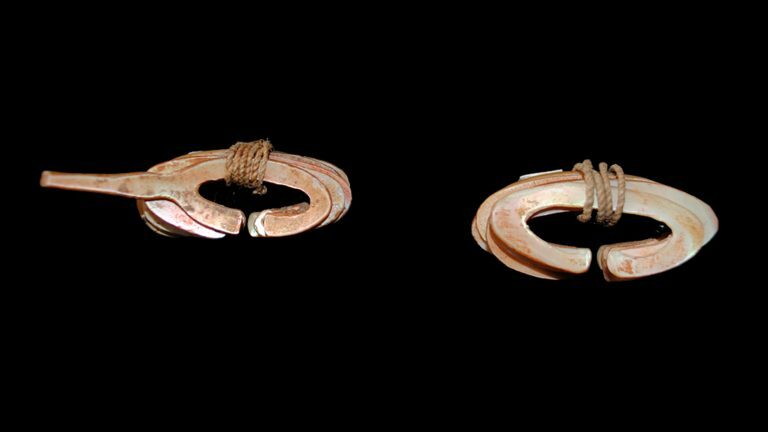 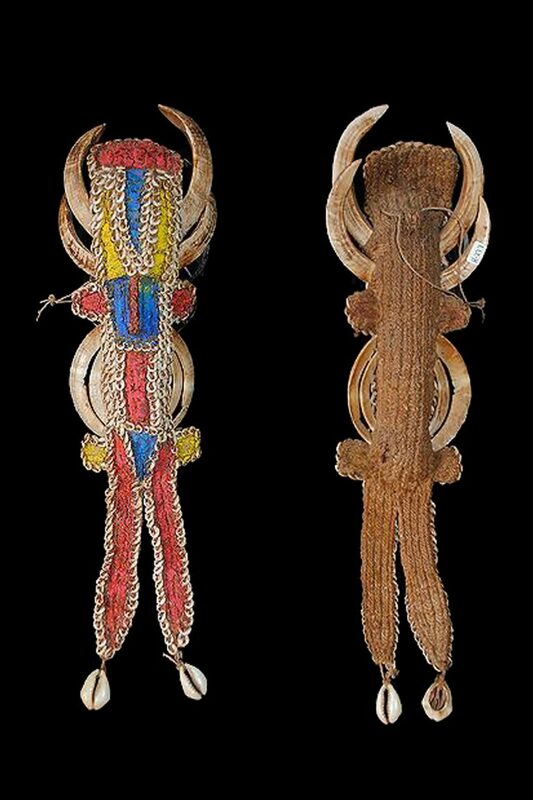 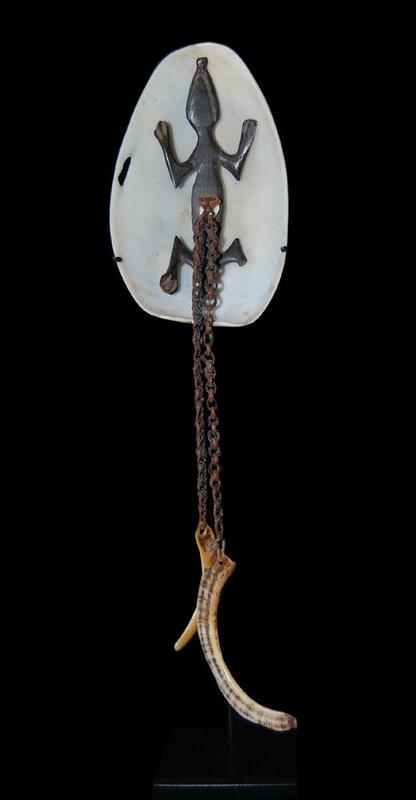 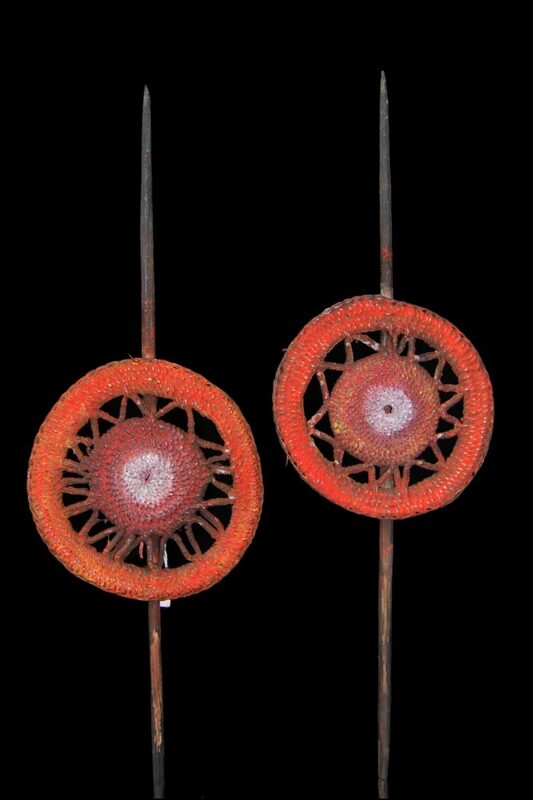 Traditional Body Ornaments & Traditional Currencies are some of the finest objects ever made by indigenous people. 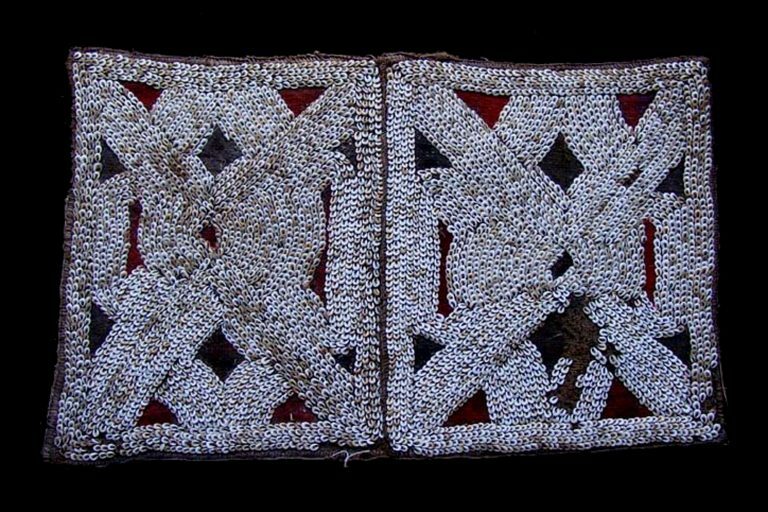 From all over The Pacific Islands; Melanesia & Polynesia & Micronesia, this includes the Islands of Papua New Guinea, West Papua, Vanuatu, Solomon Islands, Fiji, Tonga, Samoa, New Zealand, Micronesia & Australian Aboriginal Indigenous people. 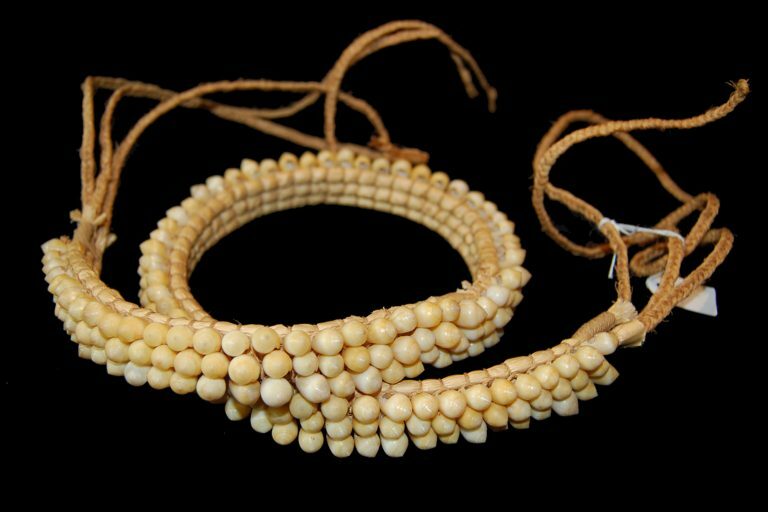 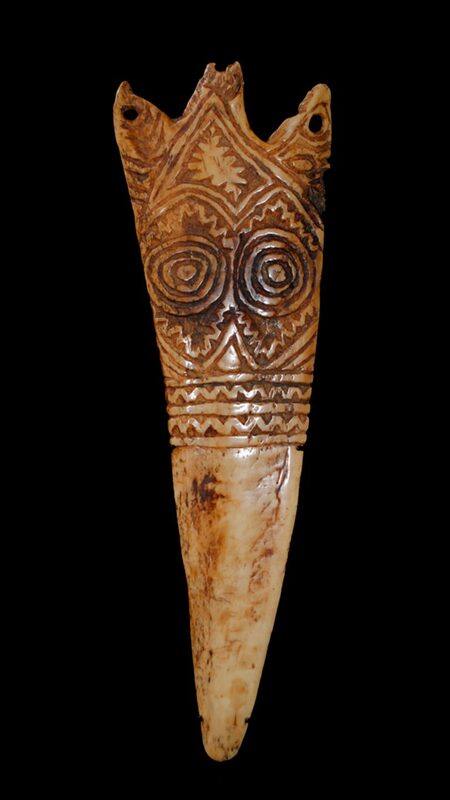 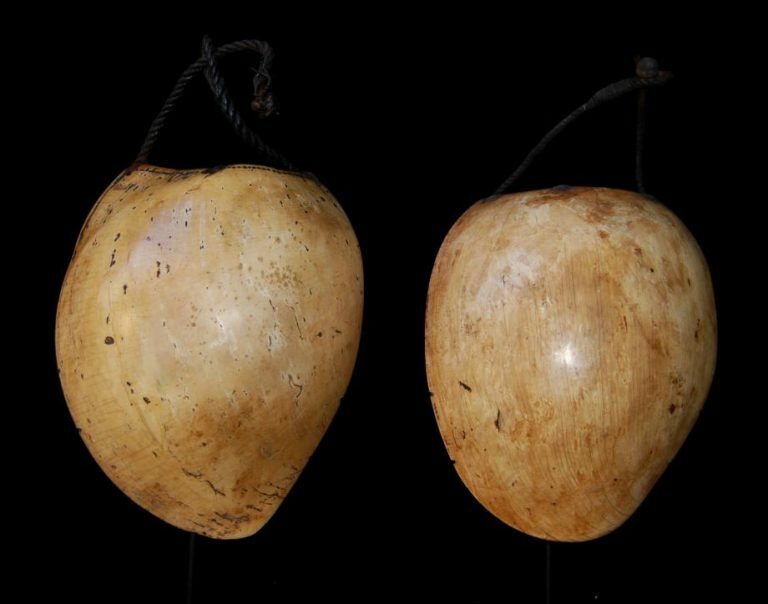 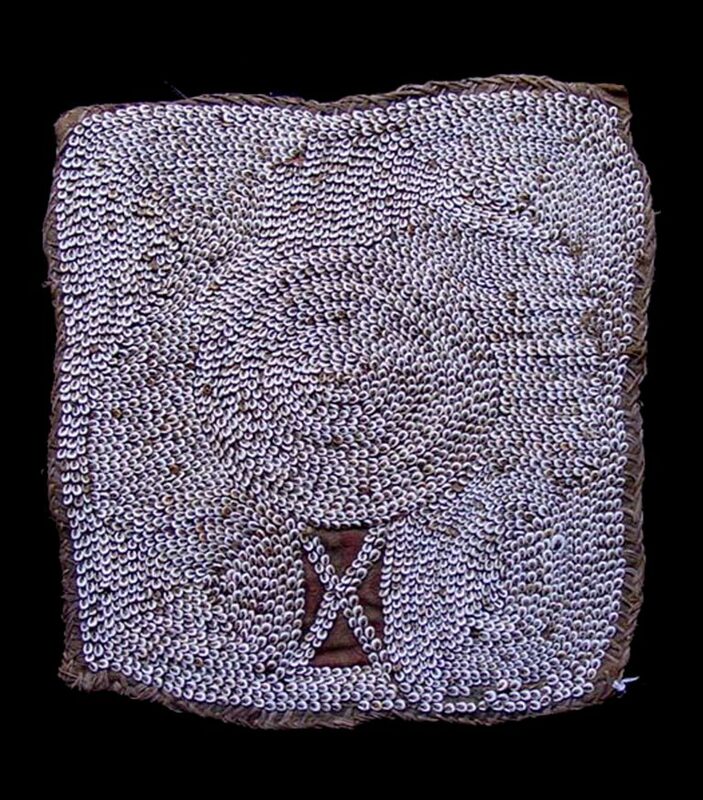 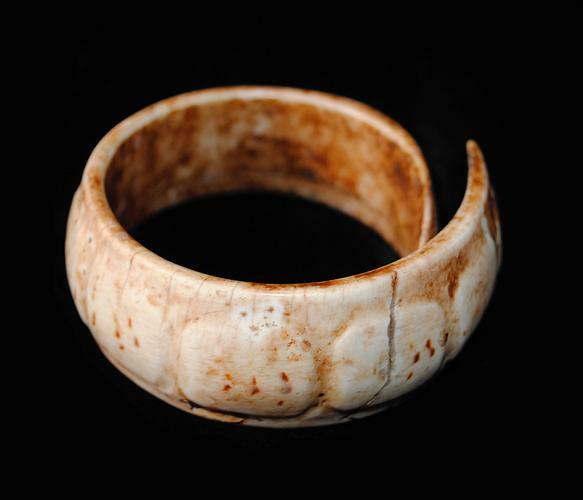 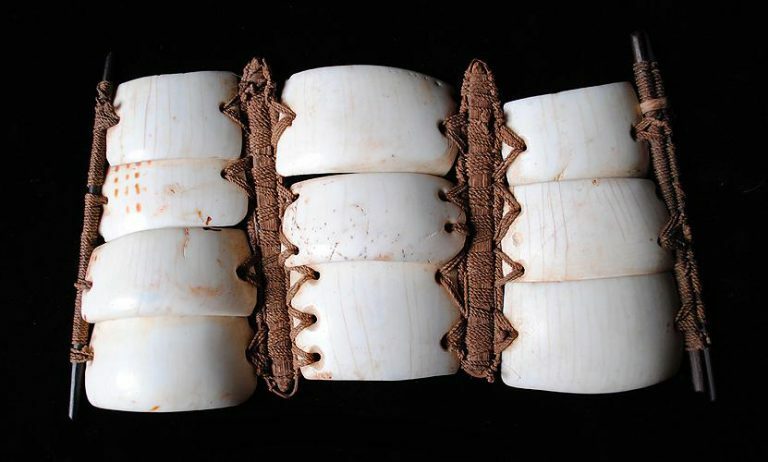 These superb objects can be made from Shells, Bone, Seeds, Stone & Woven Fibre are often adorned with Dogs Teeth or other types of teeth. 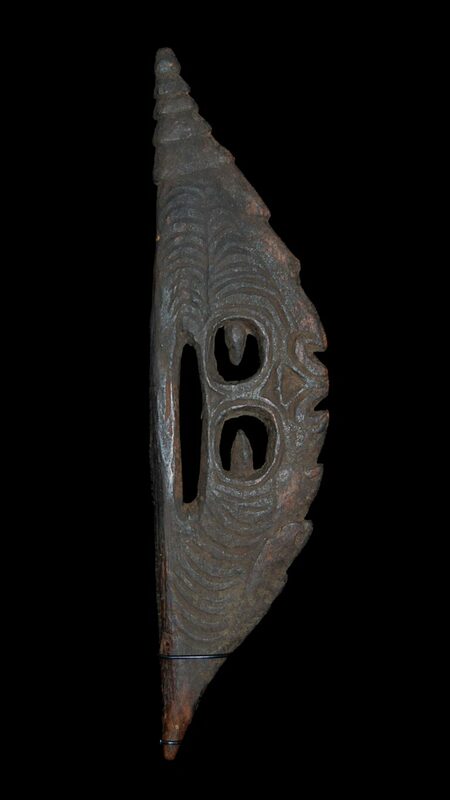 These ornaments were objects with high prestige value in traditional societies. 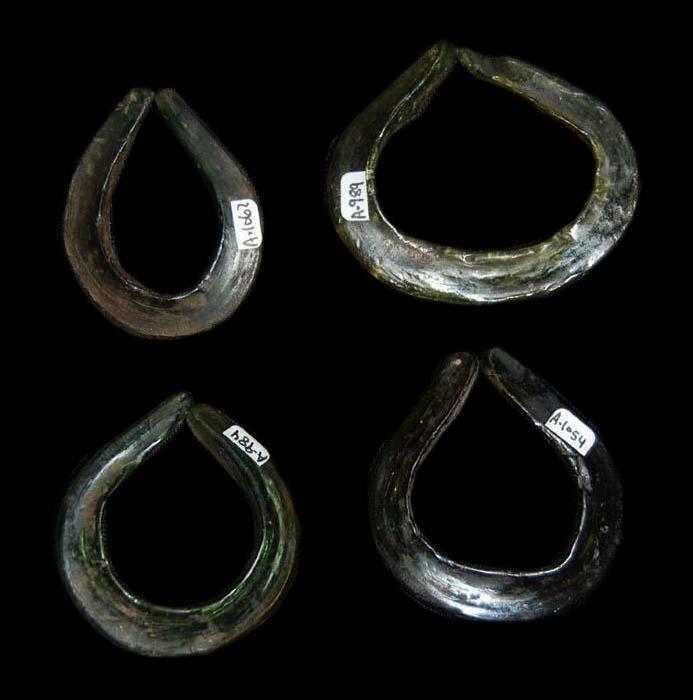 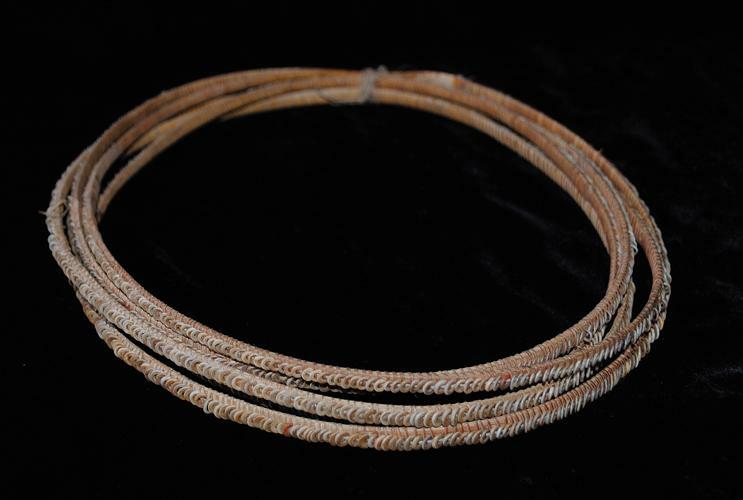 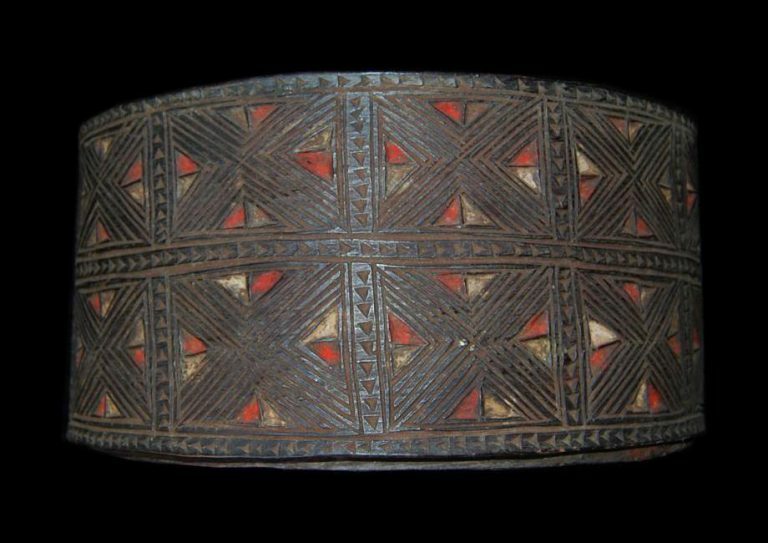 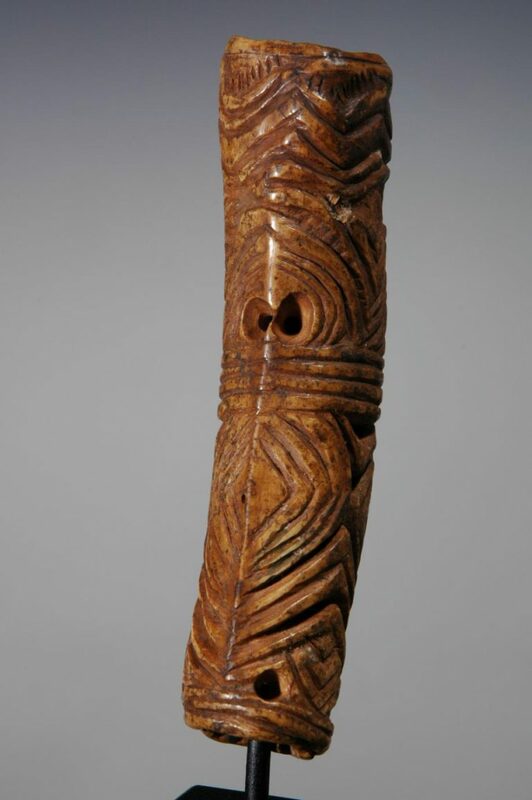 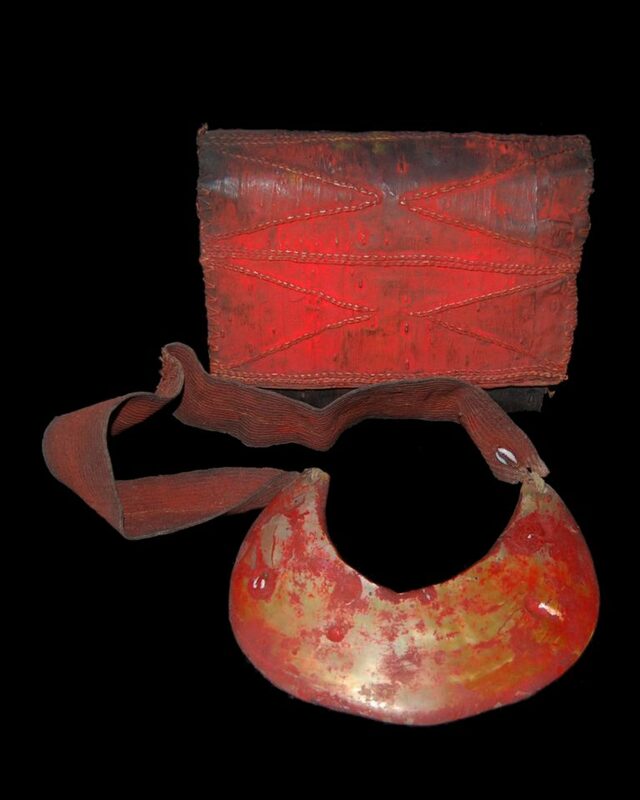 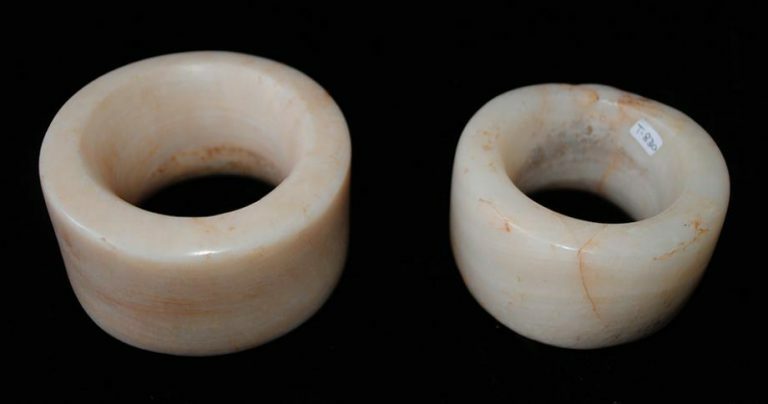 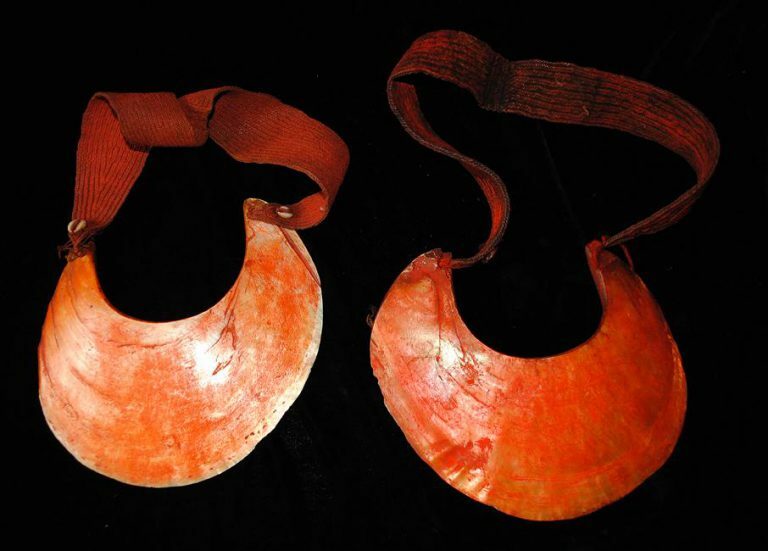 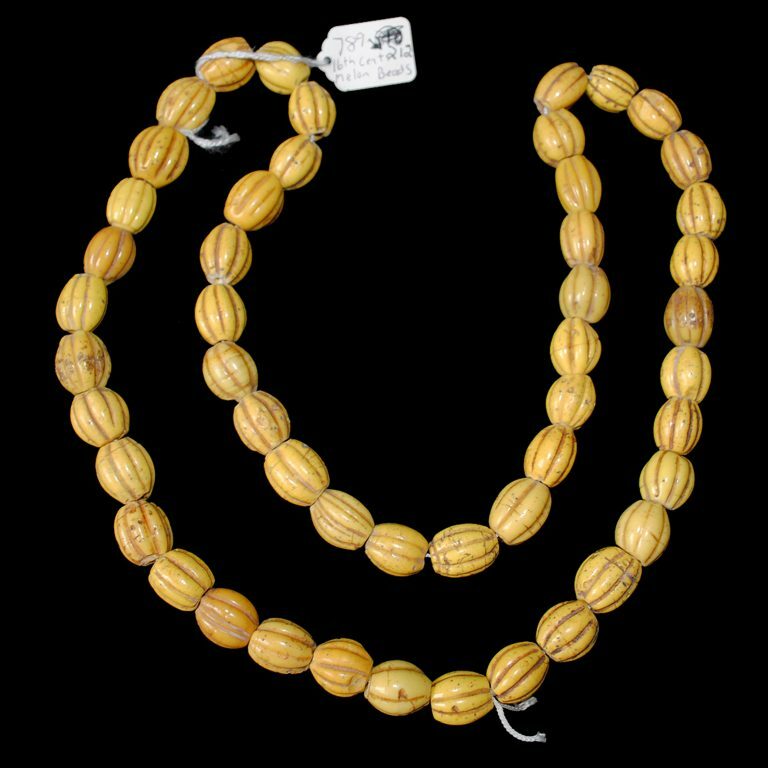 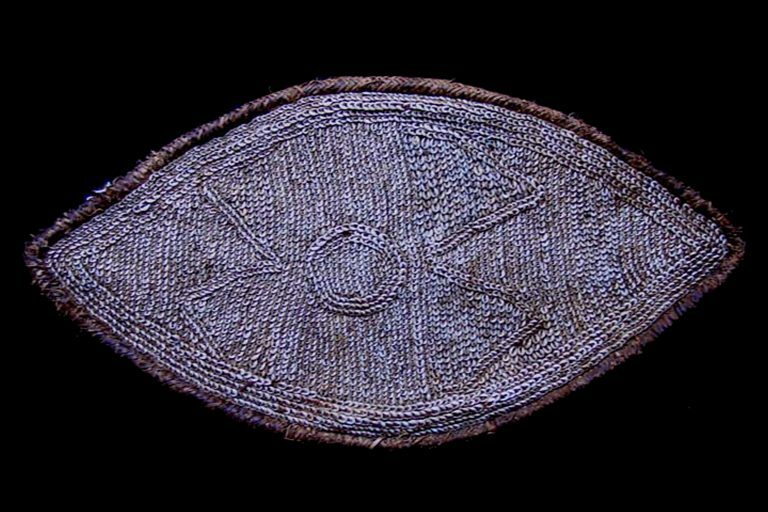 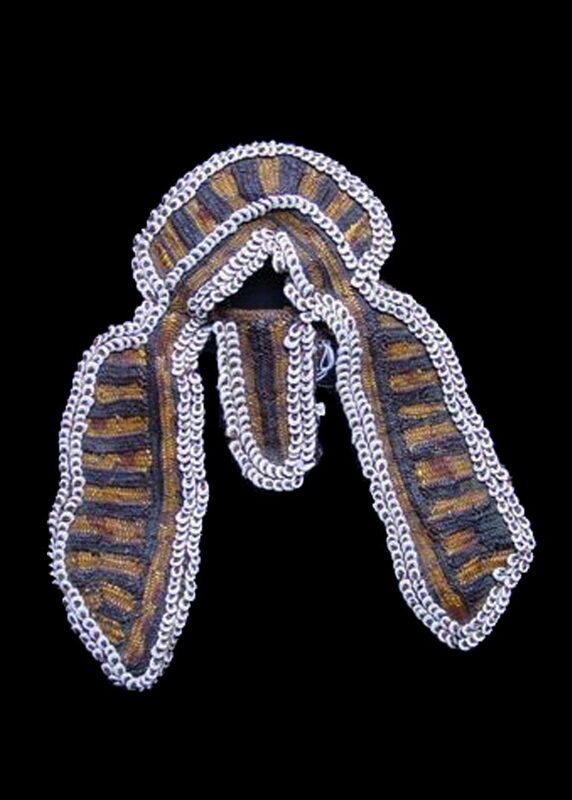 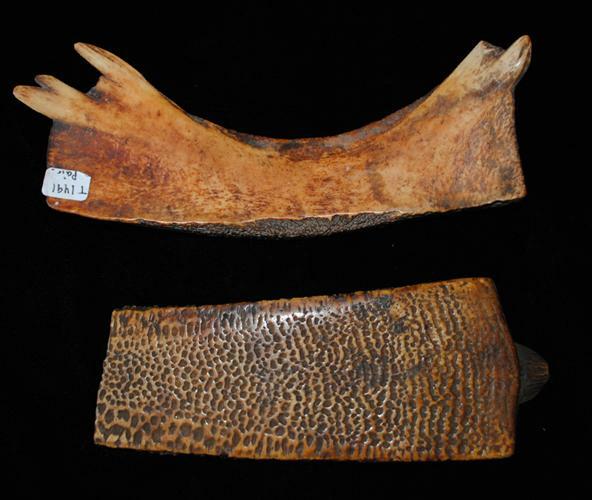 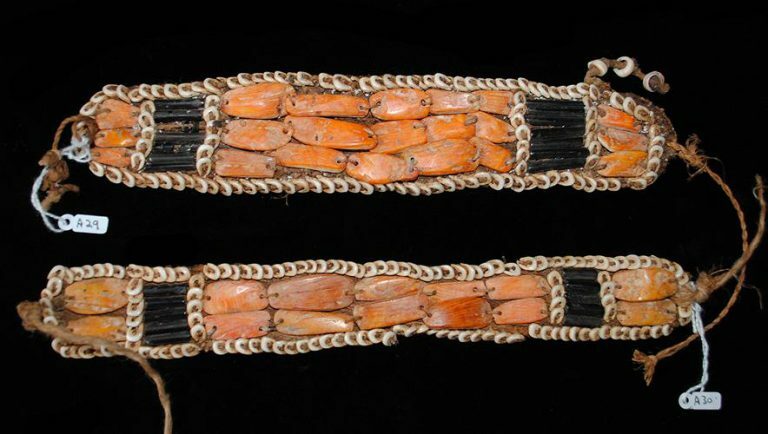 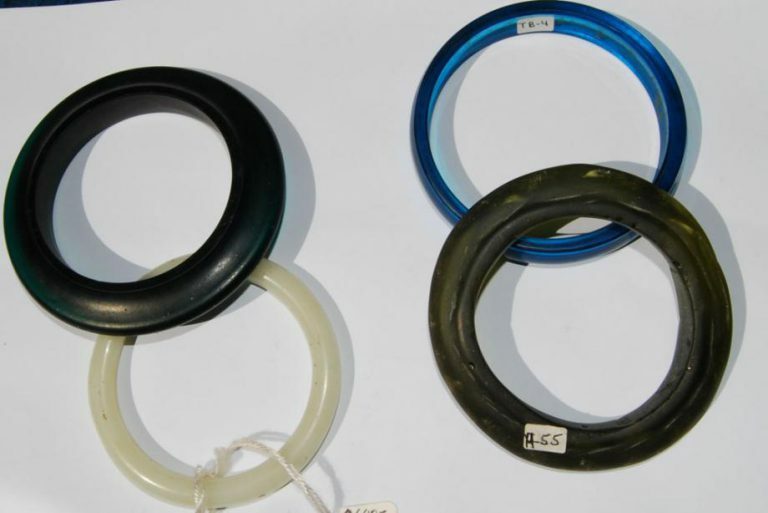 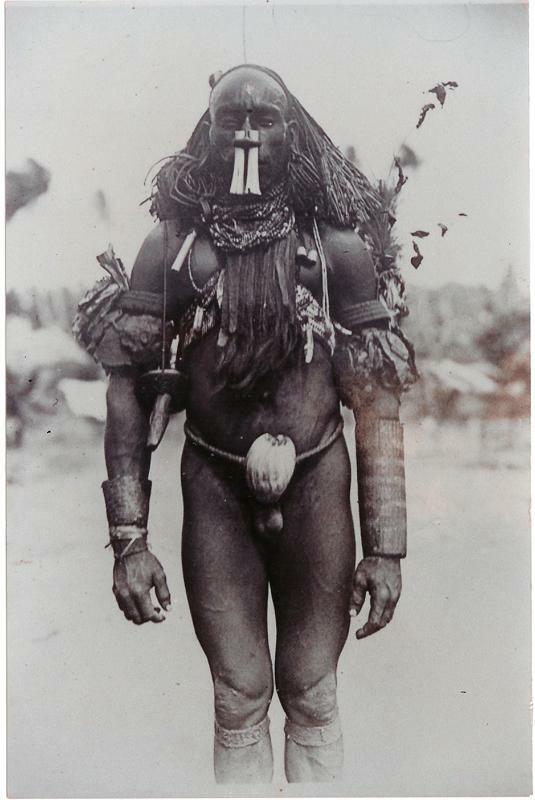 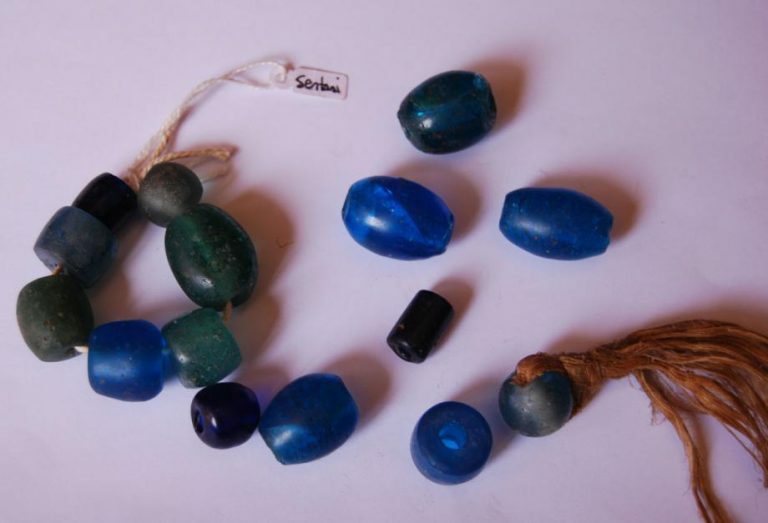 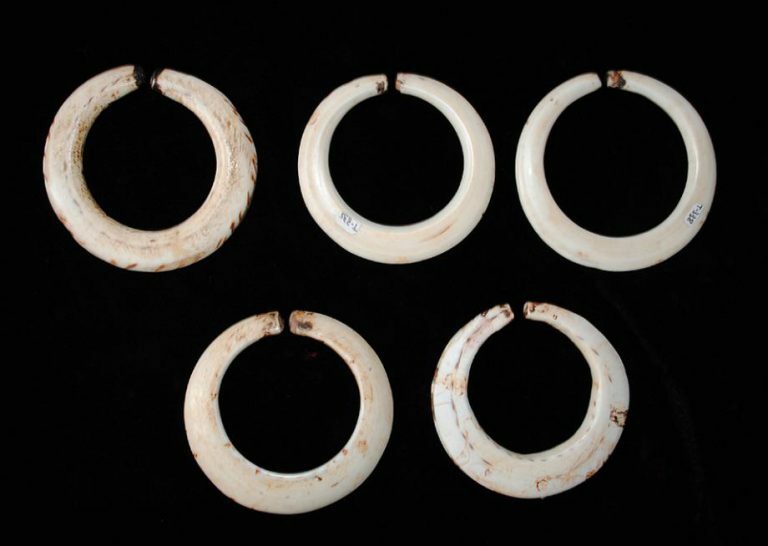 Not only worn on the body for for daily use and or ceremonial occasions but they were also used as a type of traditional currencies for payments such as Bride Payments or land disputes. 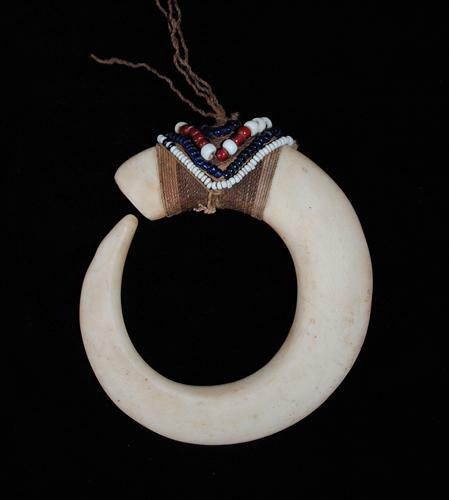 These objects were used and traded over long distances and between different tribes & language groups. 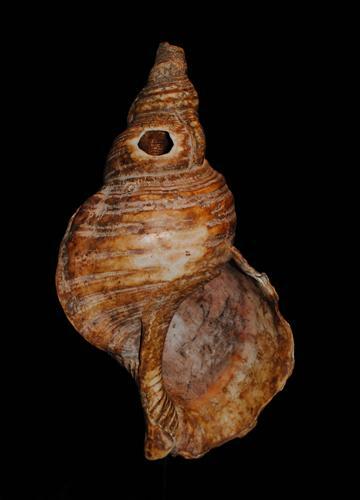 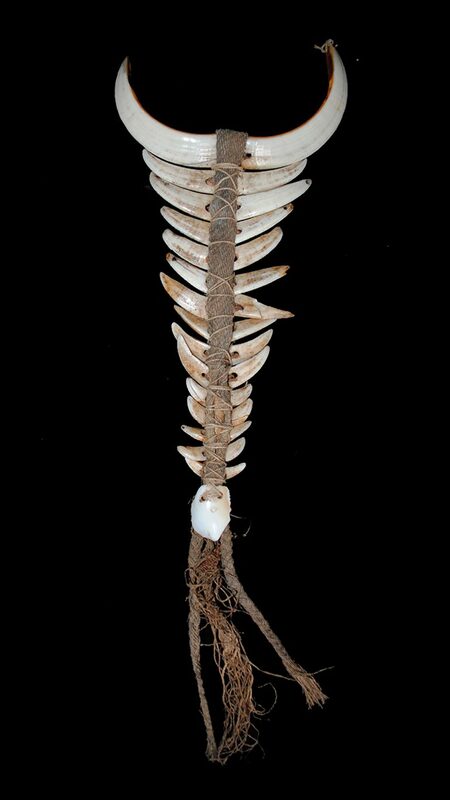 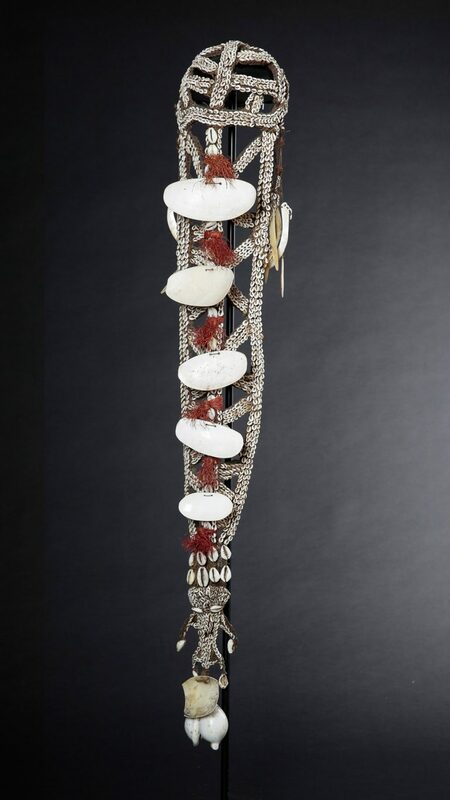 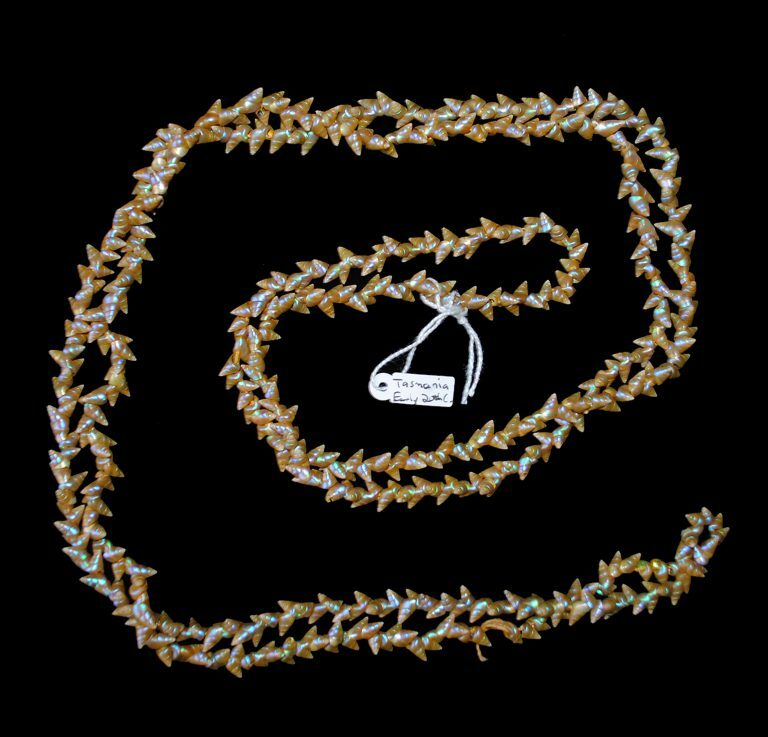 Items like Kina Shells or Gold Lipped Pearlshells were highly prized the further you were away from the coast. 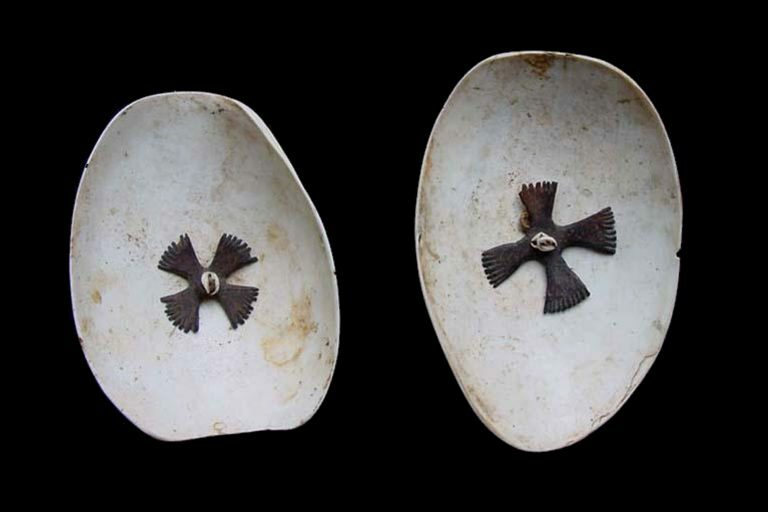 Shell Money discs were made across New Guinea, New Britain & New Ireland and The Solomon Islands. 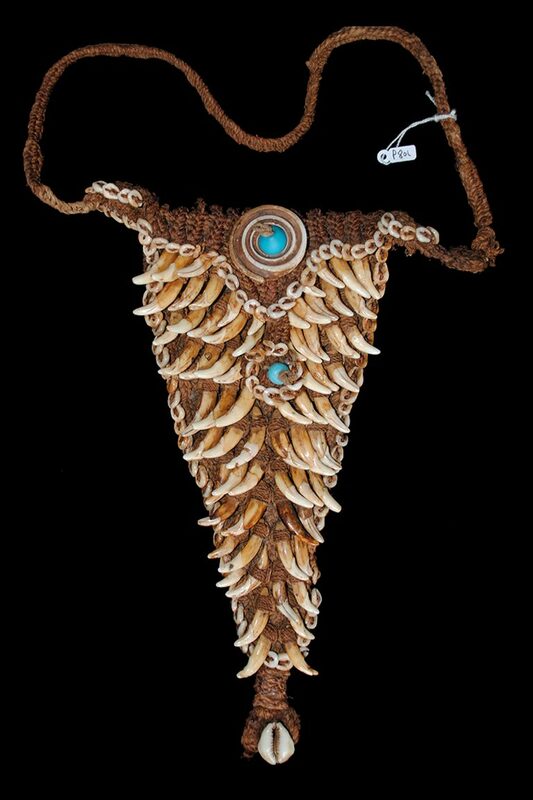 There has been several excellent Exhibitions on Oceanic Ornaments like “Adorned” at Sydney University Macleay Museum in 1999 & the important publications: “Pacific Jewellery & Adornment by Roger Neich” (The Auckland Museum Collection) 2004 and the book “Schmuck der Sudsee: Ornament Und Symbol” by Ingrid Heermann 1990 & the fine publication “Ethnic Jewellery and Adornment” by Truce & Jeremy Daalder 2009. 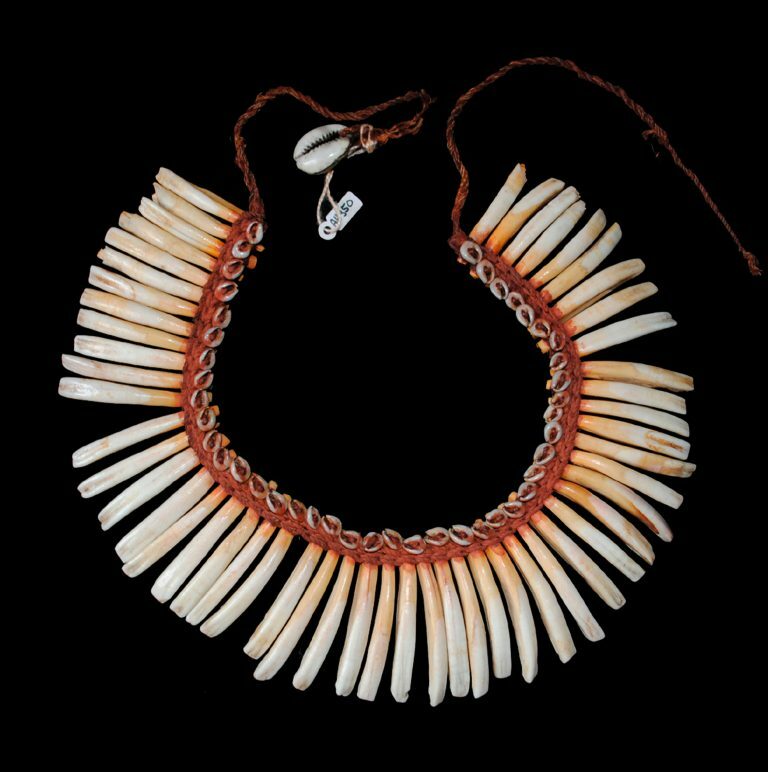 Tiny Old Shell Money Necklace, Malaita Island 19th C.
Old Mariner Shell Necklace, Tasmania, Late 19th C.
Heavy Shell Money Wealth Rings, Nissan Island, 19th C.